I have heard so much buzz surrounding this book and very rightly so. 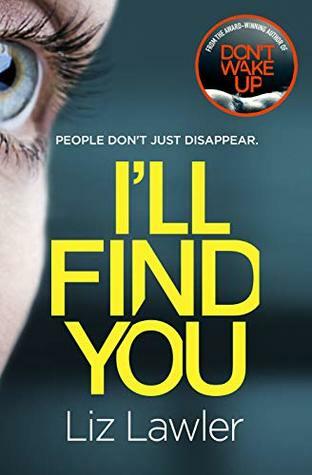 I was absolutely gripped by this thriller. I can imagine that it’s going to do very well when it releases next week. I believe it would be a good contender for a book club read as there’s so much to say about it. I’m going to keep this review as spoiler free as I can, but that’s definitely going to be tricky, so apologies if my review seems a little vague. The Flower Girls centres around Laurel and Primrose. Laurel and Primrose were involved in an abduction and murder of a young child. One of them was convicted of the murder and the other was given a new identity. 19 years later, another young child goes missing. 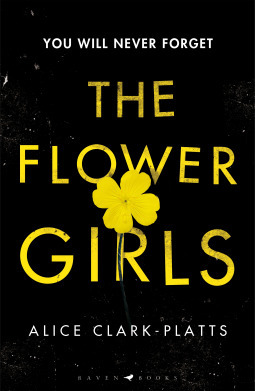 The Flower Girls hit the headlines again… but are they involved in the disappearance? This isn’t a comfortable read by any means. An abduction and murder of any child is absolutely appalling. Yet there’s something about the writing and the plot that kept me compelled and turning the pages. It was really quite hard to put down once you got going. I loved how the action switched between the present and 1997- the time of the crime- it slowly revealed what had happened and I was definitely intrigued to know exactly what was going on. I don’t want to spoil the plot, so I won’t go into it too much. Just know it’s an intense one with some very complex but interesting/fascinating characters. I am really impressed with Alice’s writing. I found it compelling, easy to read and the characters were so well developed. The ending of the book is pretty incredible! 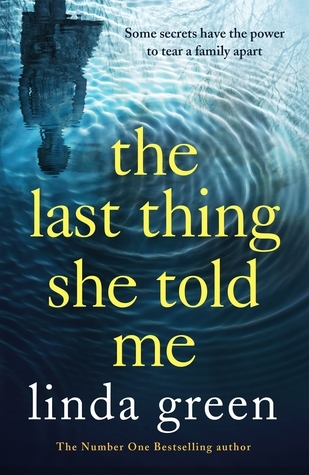 It definitely made me feel uneasy and it has kept me thinking about the story, hours after I’d finished it. I think it’s going to stay with me for some time. A fantastic read. I was super impressed with this book. Look out for it! I had heard such amazing things about this book from my fellow blogging friends that I knew it was one that I needed to check out as soon as I could. I’m so pleased that I made time for it because it was utterly gripping yet so disturbing at the same time. What a thriller! 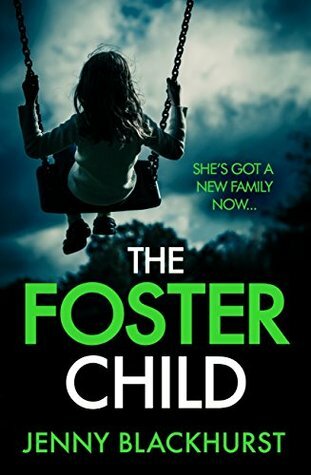 The Foster Child centres around Imogen who worked as a psychologist until an event made her change her job. She now works for the local authority and takes on Ellie’s case. Ellie is an orphan living in foster care after a fire killed her parents and her brother. In a strange turn of events (and perhaps making this book not for everyone?) 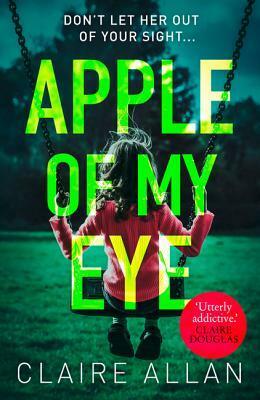 terrible things start to happen when Ellie gets angry with someone. 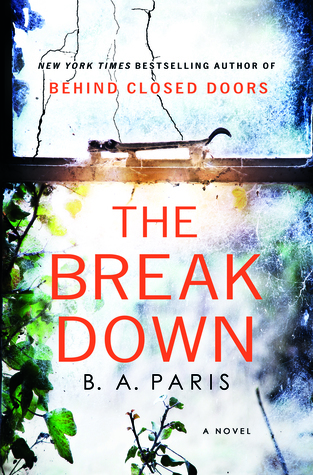 Very soon, the town wonders if there’s something more to Ellie than first meets the eye. Is it coincidence or are there some darker forces involved? The story includes so much bullying and discrimination. There were some moments of bullying that really affected me. It was awful. I felt sorry for Ellie, but at the same time wondered if she was a character I should be sorry for. I’ll let you make up your own mind if you’ve read this book or aim to read it. One thing that always makes me tear through a book at record speed is short, snappy chapters. The Foster Child definitely has this. It’s intense and often has twists along the way. I was eagerly trying to work out what the truth really was. This book is definitely creepy and left me feeling very uncomfortable at many points in the story. 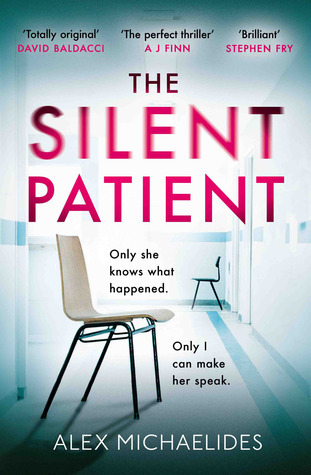 I am definitely left wanting to read more from Jenny Blackhurst!